Starting on Thursday, January 5, 2017, North Wildwood Police officers will be wearing body worn cameras on patrol. In addition to having in-car video cameras in patrol vehicles, officers will be equipped with the WatchGuard Vista Wearable Body Camera. It functions as a camera and DVR combination to collect video and audio evidence. The North Wildwood Police Department's use of body worn video camera technology will be valuable to accurately document events, actions, conditions and statements made during investigative stops, field interviews, arrests and critical incidents . 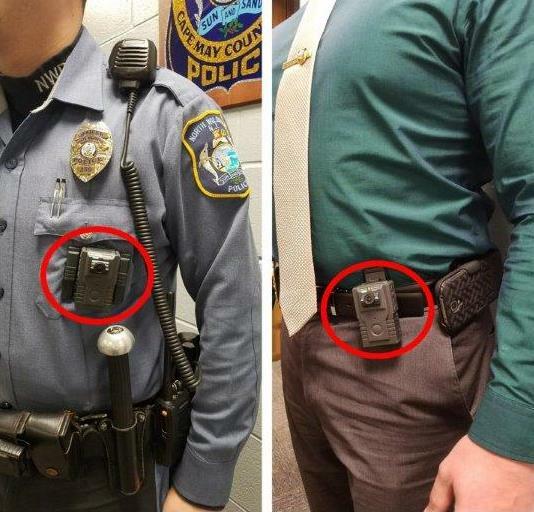 The use of the body worn cameras will follow the guidelines issued by the New Jersey Attorney General and the Cape May County Prosecutor's Office along with the policies set by the North Wildwood Police Department.